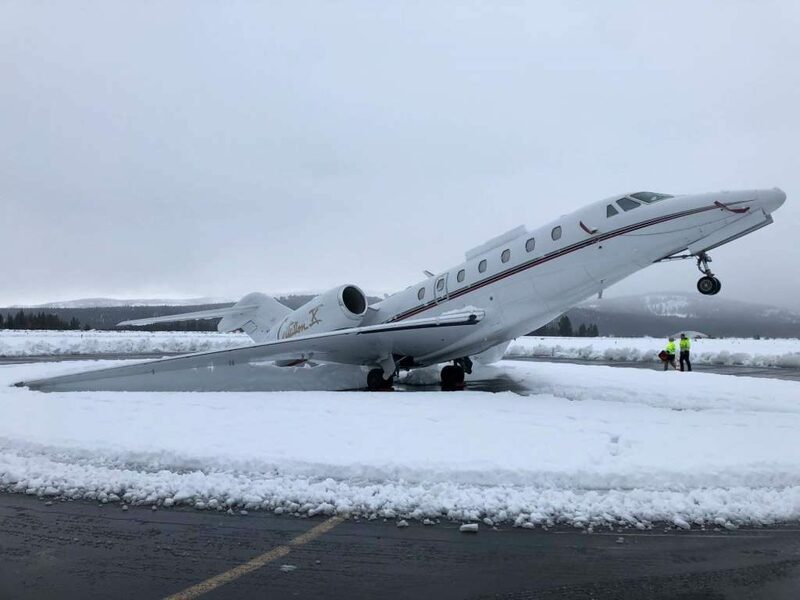 January 31, 2019: A moisture-rich storm dumped wet, heavy snow known as “Sierra cement” over the northern Sierra Nevada last week, weighing down the tail of a Citation X parked on the runway. 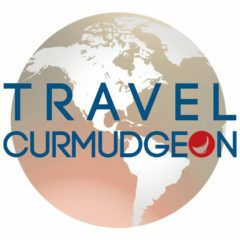 It Now Costs More to Sit Closer to the From of Many Airlines? 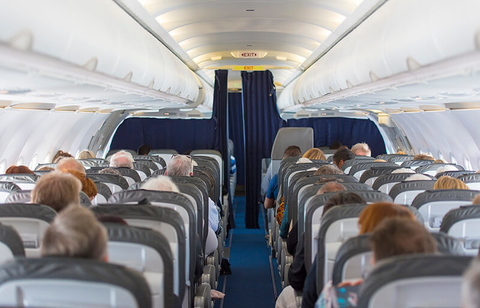 January 29, 2019: Yup — many airlines are now charging travelers an extra “Up Front Seating Fee” if you want to sit closer to the front — seems excessive especially with airline profits are record highs. Bathroom fees next? Maybe a camper-style port-a-potty is in order??? 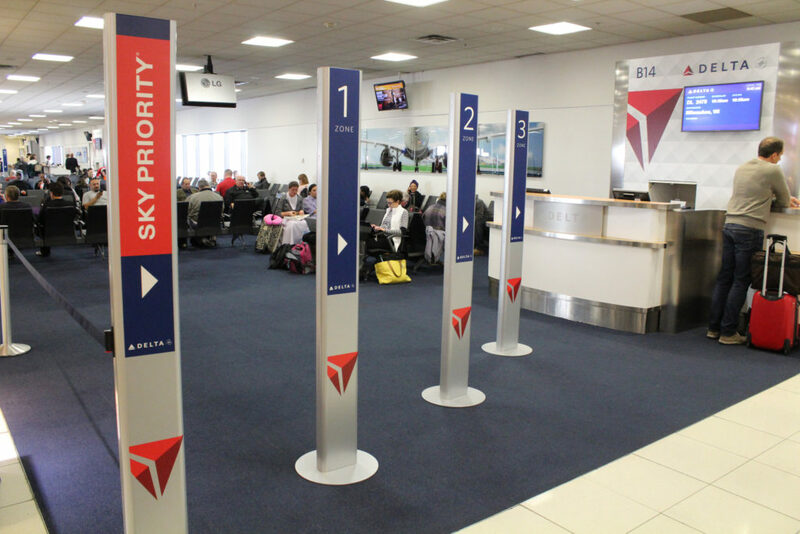 January 16, 2019: Delta is changing it’s flight boarding order based on how much your ticket costs — ticket costs on most flights can represent over a dozen different prices and fares — higher priced fare holders board first — low cost super economy fares bring up the end of the line. Shameful way to treat customers!!! 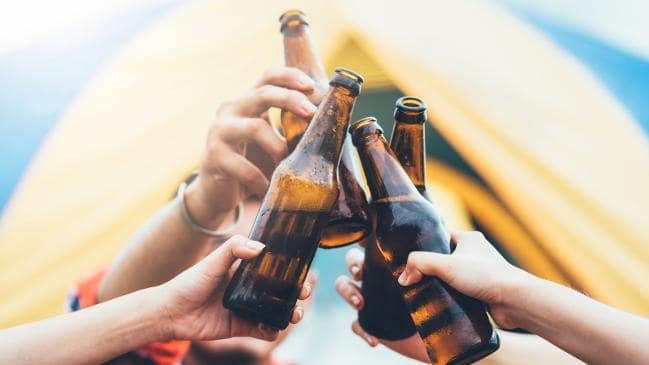 Beer Costs Flying High in Qatar? January 15, 2019: Never easy to find and buy beer in some Middle Eastern Cities — if you can find a place to buy beer in QATAR a six pack will set you back $26! The price for a case, if you can find one, will set you back over $100. Drink slowly!!! 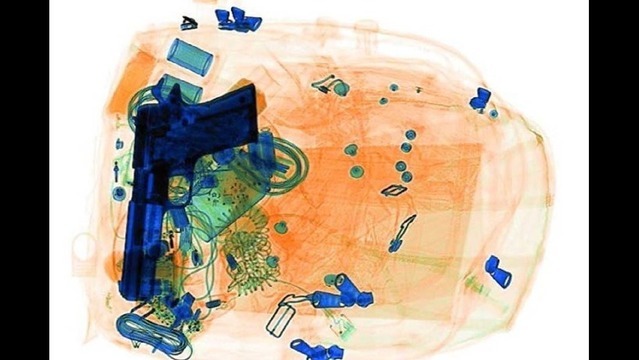 January 11, 2019: Could be — TSA reports they pick up at least 9 loaded guns a day at US airports — travelers passing through security lines seem to “have forgotten” they have the guns or “accidentally” left them in a bag? Even more unloaded guns are found by TSA daily! … and of course build incremental revenue. Activities could include: cheese-making classes, sailing, cooking and even painting — on the beach if one is nearby! Watch the costs and price add-ons! Is a Quick $25 Nap Worth It? 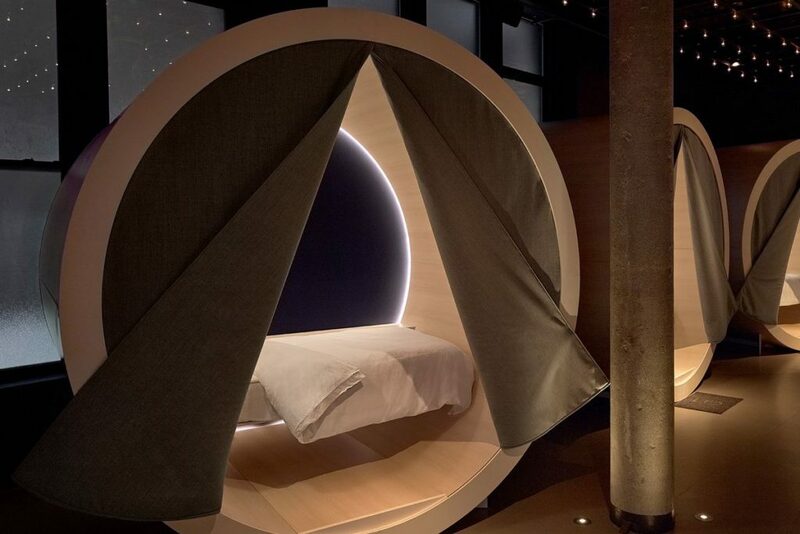 December 14, 2018: A New York mattress company is offering Manhattan naps — for $25 you can try for a 45 minute nap in your own private darkened space. 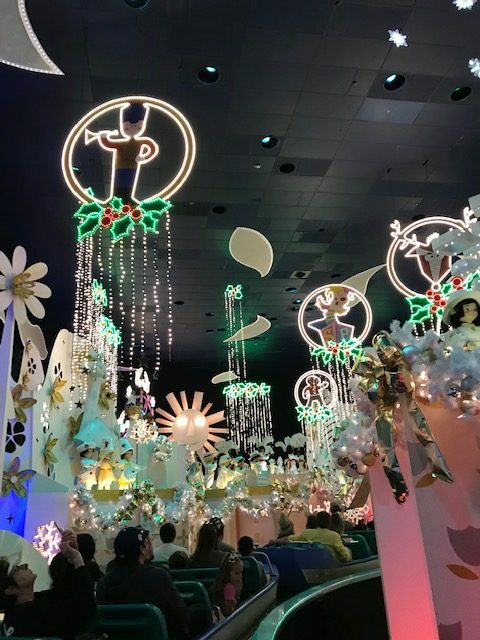 They say the $25 gets you peace and quiet for 45 minutes — body lotions, skin balms, jammies and a toothbrush are all extra! 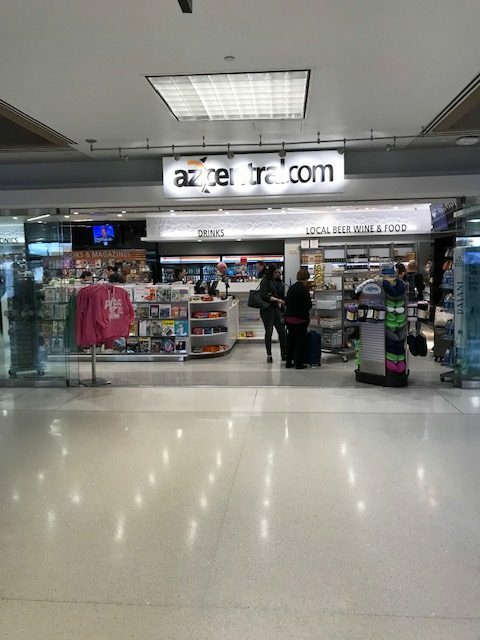 December 4, 2018: Best airport retail displays – and best airport retail sales folks in the US — Phoenix Sky Harbor Airport! The Only Battery Charger You’ll Ever Need? 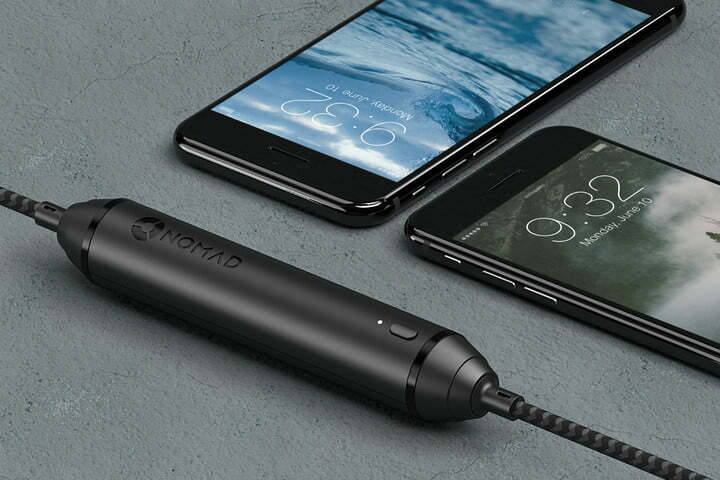 November 30, 2018: That’s the word from NOMAD and their new fit in your pocket battery cable — five foot long charging cord with a built in battery that’s got enough juice to charge a fully dead phone. Sells for $50 and might be worth a try?